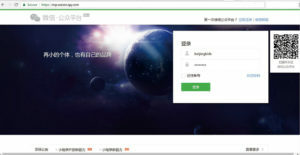 First, login to your WeChat account. If you are fairly new to accessing this account, you will need a phone that is registered to the account in order to scan and verify your login. 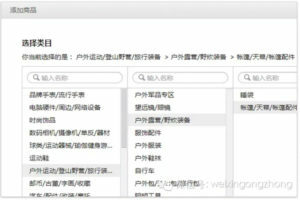 Scroll to the bottom of the left hand side menu entitled “功能”. 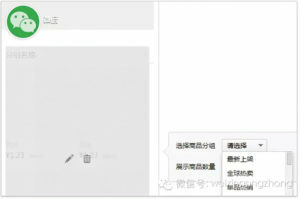 Then click on the very last option “接口权限“. 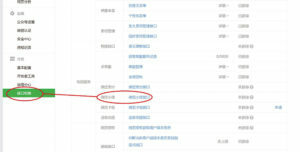 To the right of ”接口权限“ you will see “功能服务”. To the right and one down from “功能服务” you will then see “微信小店接口”. If you have a service account, this option should be accessible. 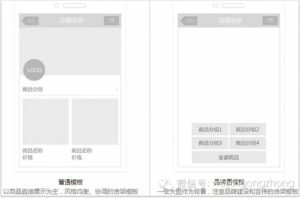 WeChat officially put out instructions in Chinese for setting up a WeChat shop from within the app. The first of these instructions calls for adding products to your shop. To do so, go to “添加商品”. 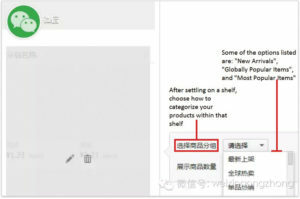 In this step, you will be asked to choose the category and subcategories for product information you are uploading. For example, the below picture has shown the categories and subcategories (from left to right): a product for outdoor use -> camping equipment -> a tent. After identifying the categories and types of products that you would like to add, you will be given the opportunity to add the description and vital information regarding your product such as product names, shipping fees, and product description. 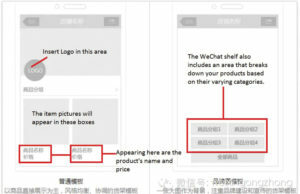 After uploading your items, it’s time to “manage your shop.” The WeChat Shop is made up of “shelves” where you house your items. Each shelf is made of different parts. Once you’ve laid out your shelf, you can add products to your shelf via the categories created in Step 3. 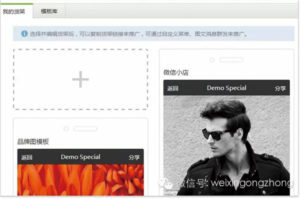 You are now ready to release your products to the WeChat world! Products that are ready for the public can be uploaded into the messaging board and sent out whenever you see fit. 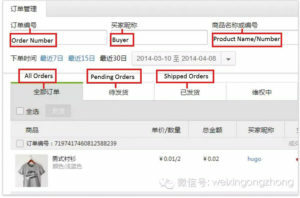 Once you’ve uploaded the products a hyperlink will be created that you can send to your friends and followers. So your shop is up and your products are now hauling in the dough, but how much dough exactly? 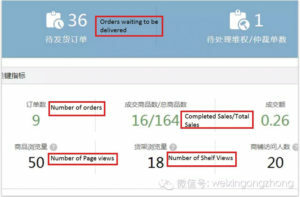 Luckily you can also track information regarding the number of orders, completed orders, and the like. 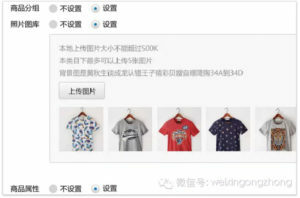 As your WeChat shop continues to thrive, you will need to manage the thousands upon millions of sales you will be making. You can do so by searching through the orders that have been placed to ensure that each one is on track. 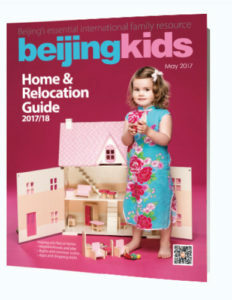 This article originally appeared on p 42-43 of beijingkids May 2017 Home & Relocation Guide.